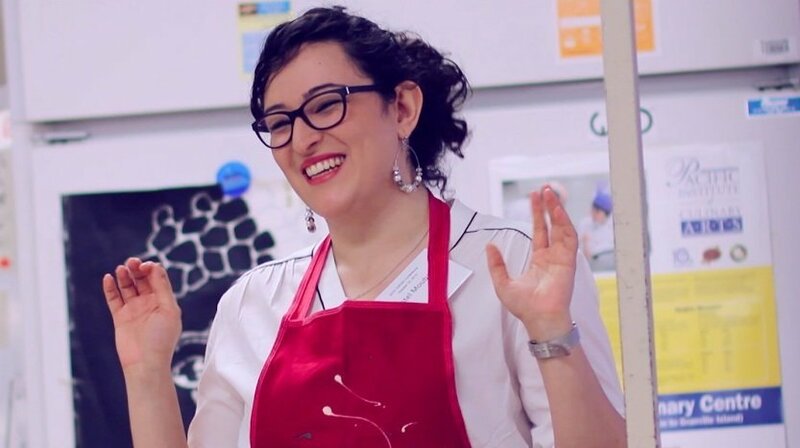 ​From Disordered Eating to Peaceful Eating; A Body Loving, Food Expert! Cristel brings her personal and professional experience to counsel clients to have a healthier and more peaceful relationship with their food and body, as well as to have a better, more fulfilling and satisfying meal balance throughout their busy schedules. At the end of the day, Cristel does all it takes to redefine your relationship with food, where food is not meant to be a source of stress and agony, but rather, joy and nourishment. I’m a Registered Dietitian with the College of Dietitians of BC, and the founder of nutriFoodie. I completed my dietetics degree at the University of British Columbia in June 2014. I have quite the diverse experiences in clinical nutrition, foodservice management, community nutrition, and business administration. I fully embrace opportunities that cover nutrition, food, counselling, entrepreneurship, education and people! I’m also a mentor to many dietetics students and an active volunteer with Dietitians of Canada with a focus on dietetics advocacy. That only spiraled into having a disordered relationship with food and eating, where I would feel super guilty and shameful for eating altogether – and then end up bingeing in secrecy when no one was around. Fast forward to when I was a teenager and was sent to get a “diet” from an endocrinologist (…What?!). I walked in, got some anthropometric measures done, was given a handout of a restricted-calorie diet, and sent away. That was the first of many diets. The results of this extreme diet lead to compliments… only to add fuel to the fire. I started associating weight loss with being worthy of attention – being worthy of eating without judgment – being worthy to be cared for and considered beautiful. But, fun fact? No amount of weight loss EVER changed how I felt about myself. This is not surprising. It happens all too often, and it’s totally unfair. Until I met with a dietitian and learned how to love myself, embrace my body, love my food, enjoy eating, and certainly remove judgment from all that – no one could beat my self-esteem or put me down with their comments, thoughts or beliefs encompassed by diet culture. With my education in dietetics, my passion for intuitive eating, my advocacy of body liberation and my compassion by experience, I have come to help others create a PEACEFUL relationship with their food and body. 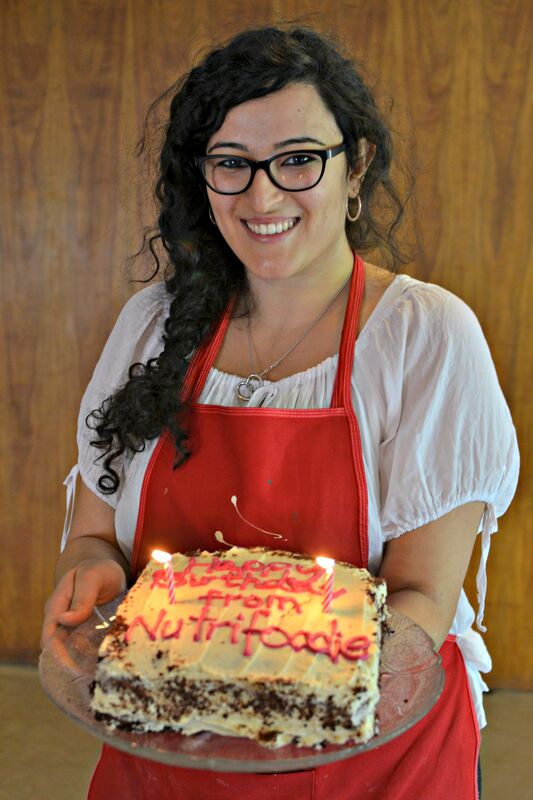 That’s my big WHY behind nutriFoodie… ​and I’m so blessed to get to share it with the world day after day. This is done through various adult cooking classes and workshops, one-on-one nutrition coaching, as well as kids summer camps focused on nutrition and cooking. 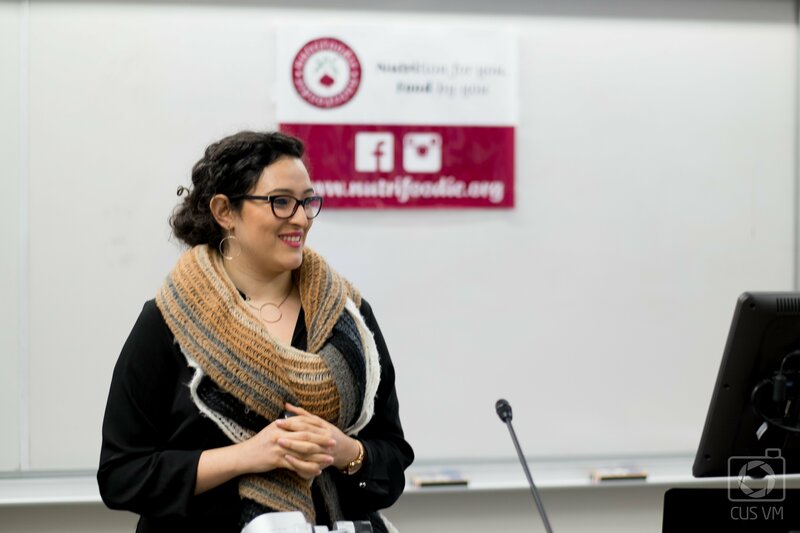 nutriFoodie is an organization focused on nutrition education through food-literacy, multi-cultural cooking skills, intuitive eating and body positivity. 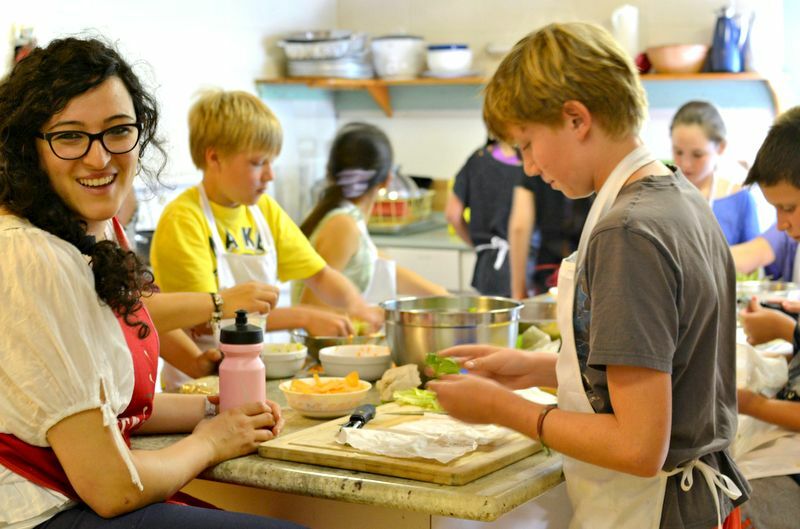 nutriFoodie offers various adult cooking classes and workshops, one-on-one nutrition coaching, as well as kids summer camps focused on nutrition and cooking.